For Women’s History Month, Here’s a Woman to Remember - Randi Hutter Epstein M.D. M.P.H. In 1941, Rosalyn Yalow, a graduate of Hunter College with honors, told her teachers she wanted to be a scientist. They suggested she become a secretary to one. Yalow persisted and 36 years after that discouraging conversation, she was in Stockholm, Sweden receiving the Nobel Prize in Medicine or Physiology. Quite a leap for the daughter of Eastern European immigrants who never finished high school. The award was for a technique that revolutionized twentieth century medicine. 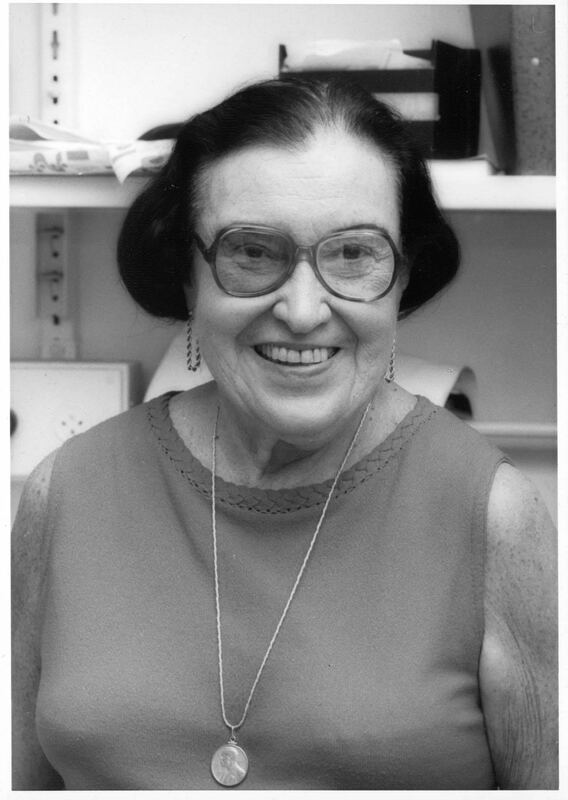 Yalow, along with her partner, Solomon Berson, created radioimmunoassay, or RIA for short. Before RIA, in the late 1950s, endocrinology was guesswork; doctors evaluated and treated patients for hormone deficiencies without knowing how deficient they really were. After its creation, doctors could measure hormones down to a billionth of a gram. The same tool was used to measure all sorts of things that had been considered too scarce to measure—germs (including the HIV virus leading to the AIDS test), other hormones (helping to spawn the fertility business) and drugs (monitoring drug dosages to avoid dangerous interactions). 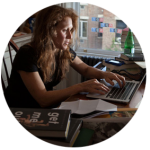 I’ve written about Dr. Yalow before—and write a chapter about her in my forthcoming book, Aroused: The History of Hormones and How They Control Just Everything. But hers is a story that deserves to be told again during Women’s History Month. Rosalyn Sussman Yalow was born July 19, 1921 in New York City. She got into University of Illinois’s College of Engineering graduate program only because so men were fighting in World War II. The school reluctantly admitted a few a women. “They had to have a war so I could get a PhD and a job in physics,” Yalow would say years later. Her Nobel Prize winning work was accomplished in a lab at the Bronx Veterans Administration. She turned what had been a janitor’s closet into a laboratory. Hardly any female scientists got hired at the V.A., and the few who did had to quit if they got pregnant. “I was too important to be fired,” she told her biographer. She kept her job through two pregnancies. The kernels of the idea that led to radioimmunoassay began with basic endocrinology studies. Yalow, along with her partner Solomon Berson, proved that hormones can elicit an immune response—something that went against scientific dogma. Despite a scrupulous study, their research was rejected by several prestigious scientific publications. Eventually—after battling with editors, it was published in 1956 in the The Journal of Clinical Investigation. Their findings were quickly confirmed by other labs, and led them to their revolutionary technique. “To be considered half as good as a man, a woman must work twice as hard and be twice as good.” That’s a common feminist maxim. In honor of Women’s History Month 2018, let’s hope that from now on, women who are excited about science and eager to pursue a career can be nurtured and mentored and encouraged so the journey to success can be just as exciting and stimulating as the goals achieved.